I can’t even begin to describe how wonderful our experience with Visi Productions has been. From our engagement shoot to the day of our wedding, Evis and his team have been such a pleasure to work with. If you’re on the fence about Visi Productions, PICK THEM! As you are choosing your vendors, you don’t realize how important it is to pick people who you enjoy working with. We certainly weren’t thinking about that during our decision making process. However, we were SO glad we picked the VP team on our wedding day (and this was echoed not only by our family and bridal party, but guests at the wedding who repeatedly told us how impressed they were with our video and photography team!). When the wedding is over, the only thing you have left to remember the day are your pictures and video. We are so glad we picked the VP team as the work product matched the quality of service they provided! They were great from start to finish! 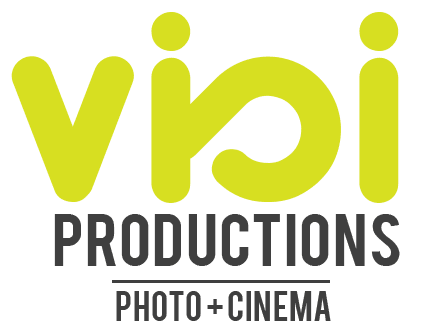 If you’re on the fence about Visi Productions, PICK THEM! “Visi Productions was by far one of my best decisions my husband and I made while planning our wedding. Evis was the most flexible, hardworking and loving individual and helped make our special day run smoothly. From our engagement pictures in Chicago (which he traveled all the way from Michigan to do) to a surprise videographer for our wedding day, my husband and I were never disappointed. His photography is absolutely flawless and we are still months later receiving feedback regarding how much everyone loved our wedding pictures. Evis was kind, fun and helpful with all of our wedding party and wedding guests and I cannot imagine our big day without him by our side to capture all of the special moments. I would one hundred percent refer Visi Productions to any family or friend and can confidently say that anyone and everyone would be happy with his amazing talent! 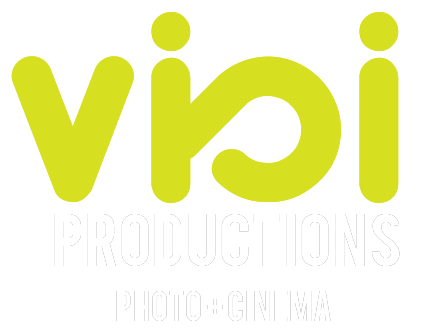 Visi productions was easily one of our favorite vendors we worked with for our wedding on 10/7/16. Evis and his team are not only professional and easy to work with, they are extremely creative, talented and SO personable. When we first booked their services, Evis took the time to really get to know us so that he could provide a video that best represented us as a couple. Our final product is better than we could have ever imagined. The quality is impeccable, the music choices are completely our style, and they absolutely captured the vibe and energy of our day–not to mention absolutely beautiful aerial shots of our church, reception hall and all over Ann Arbor with their drone! Watching it completely transports us back to our special day. If you are questioning a videographer, DON’T. Book Visi Productions today, you will NOT be disappointed. Book Visi Productions today, you will NOT be disappointed. We have no words to describe our love for Visi Productions. It was a true pleasure to have this team be a part of THE most important day of our lives. Evis and his crew are far beyond talented…they are truly the best of the best. In the midst of all the craziness a wedding day can bring, they made us feel SO comfortable, natural, and like our true selves–in fact, we felt so comfortable, we forgot they were filming! After our New Year’s Eve wedding, we could hardly wait to see the final product!! I think we watched our wedding film 9824802935 times within the first 24 hours of receiving it. And honestly, 6 months later, we are still watching it on a regular basis. WE LOVE IT and we simply can’t get enough…it was TOTALLY worth the wait. Our family and friends love it (and have been sharing it with one another) too 🙂 We will never in a million years be able to thank Visi enough for their kindness, extreme talent, and their outstanding ability to capture every moment of our big day. They didn’t just film our wedding day/night, they created a true work of art that we will love and cherish forever. I would choose Visi one thousand times over again. WE LOVE VISI PRODUCTIONS! Visi productions was easily one of our favorite vendors we worked with for our wedding!